In this article we will be looking at the functioning of ClipGrab software for the Mac along with mentioning certain disadvantages of ClipGrab and recommending a better alternative solution. 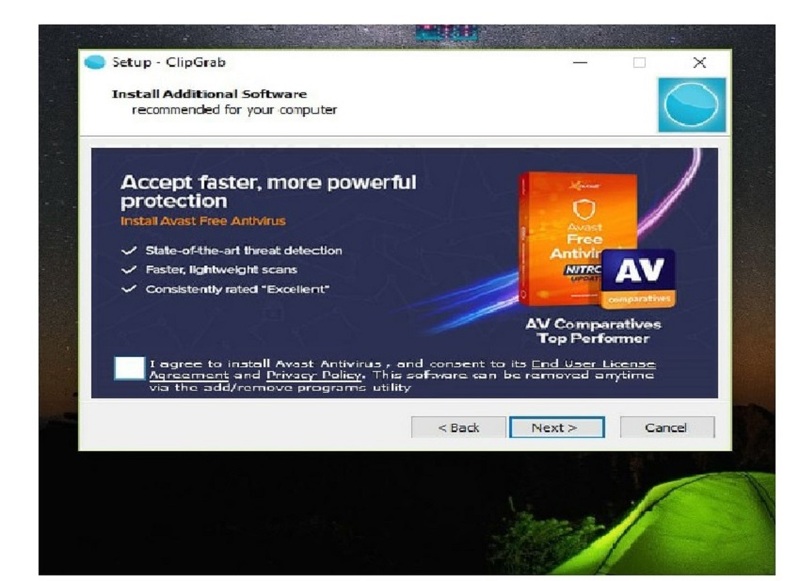 ClipGrab is free software for the user for downloading and converting videos for free from many online video sites such as YouTube, Dailymotion Vimeo etc. Once the video has been downloaded, it converts the video as per the format the user wishes such as MPEG4, MP3, etc. There are disadvantages for the user while they use ClipGrab. Difficulties such as technical changes in online websites, restrictions on downloading certain content from websites such as YouTube affect the functioning of ClipGrab. Problems even at the time of installation and offline downloading arise. A better alternative for the user to provide convenient downloading of videos for the user is iTube HD Video Downloader. 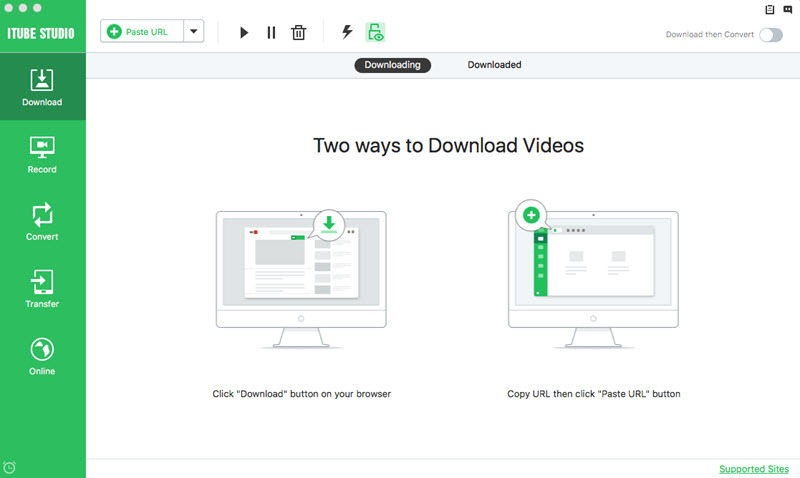 iTube HD Video Downloader for Mac is a Video Downloader which is a free application for the user for downloading videos from different websites such as YouTube, Vimeo, Facebook, Dailymotion and many other websites. The only thing that the user would need would be the URL of the page having the video which they wish to download. It is a far better downloader in comparison to other software downloader. 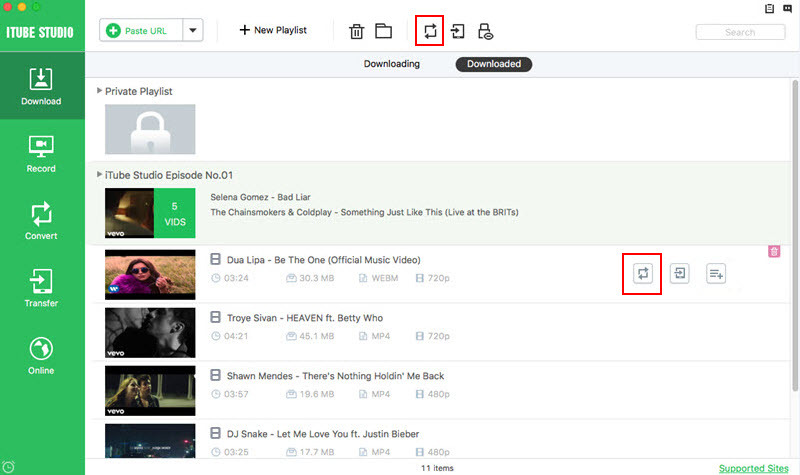 iTube HD Video Downloader provides access for downloading music and videos from over 10,000 sites. Downloading a number of channels as well as playlists is possible. Conversion of Videos to any format popular such as MP3 and MP4. The person can record any online video through iTube HD Video Downloader. It allows merging of HD Audio and Video Files automatically. It acts as a site for downloading subtitles also. For downloaded and converted videos, managing and playing can be done effectively. Videos having different resolutions along with high quality can be downloaded through iTube HD Video Downloader. Using iTube HD Video Downloader, the user can manage their videos in a systematic and orderly way. Step 1 First the user should download a compatible version of iTube HD Video Downloader for their Mac. After the downloading and installation procedure, the user should run the installed program. On doing this the following screen appears to the user on the Mac. 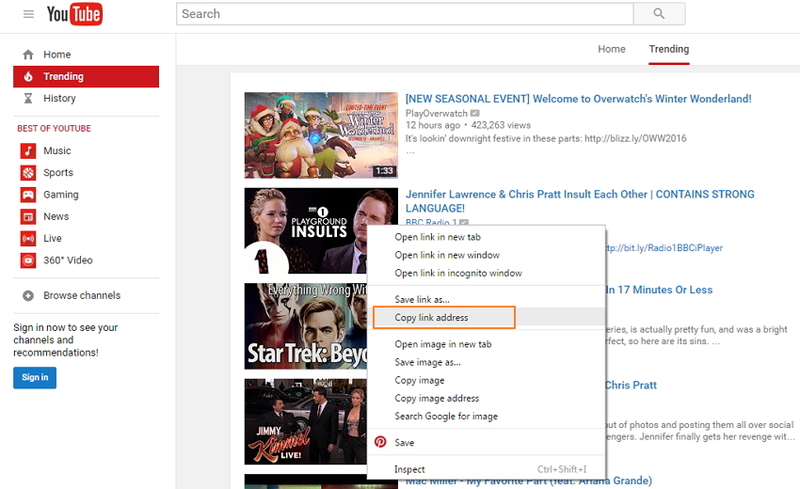 Step 2 The user should open the “YouTube” Website on their Mac. Once it has been opened then they should find the video they wish to download. Then right click on the video and a drop down menu will appear. From all the mentioned options, the user should select the “Copy Link Address” option. This copies the link of the video. Step 3 The user should open the iTube HD Video Downloader window once again. On doing that they will see the “Paste URL” option in the top left hand side corner of the screen. The user should click on that button. This will enable the video to start downloading where the analysis of the video will take place. 1. 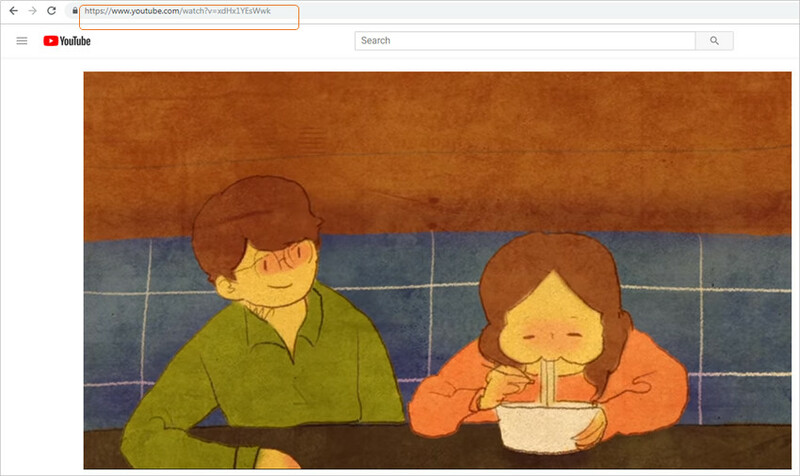 Using download button: First the user should launch their browser and select the video they wish to download, click on it and then let it play. 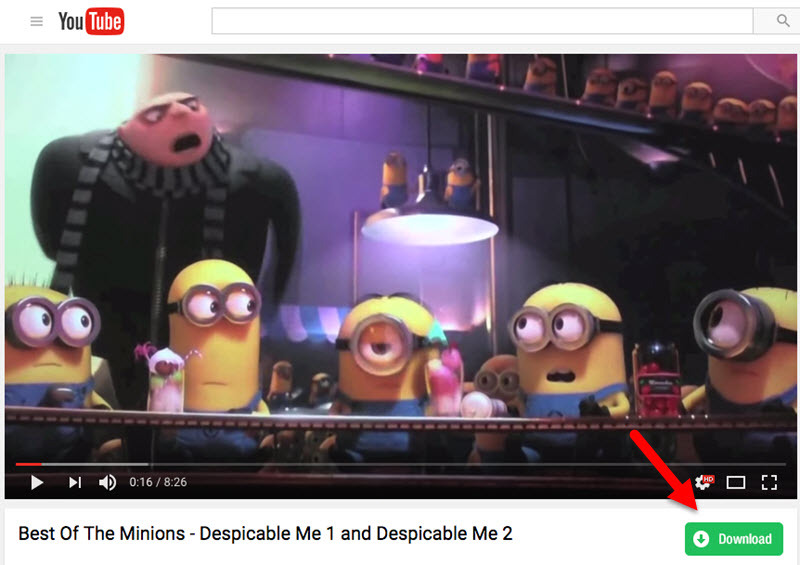 Once the video starts playing, a download button appears automatically, near the upper left side of the screen. Here the resolution of the video can be decided by the user also. On seeing this, the user should click on the Download icon. 2. Dragging and Dropping of the URL: The user can also directly drag and drop the UR of the video they wish to download on iTube HD Video Downloader. After this is done, the user will once again have to refer to “Method 1” and start downloading the video in the same order once again. Step 3 Once the video has finished downloading, the user can find all the downloaded videos in the “Downloaded” section. 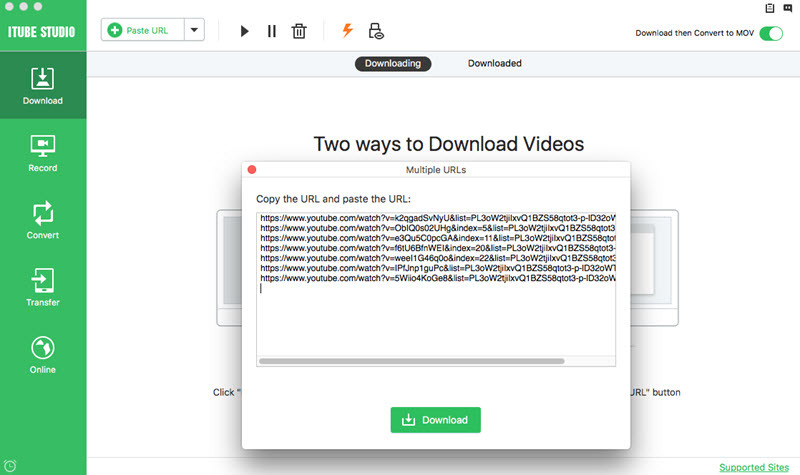 After the video has been completed, then the user should right click and select the “Show downloaded files” option and with that the video will be found by the user on their Mac. 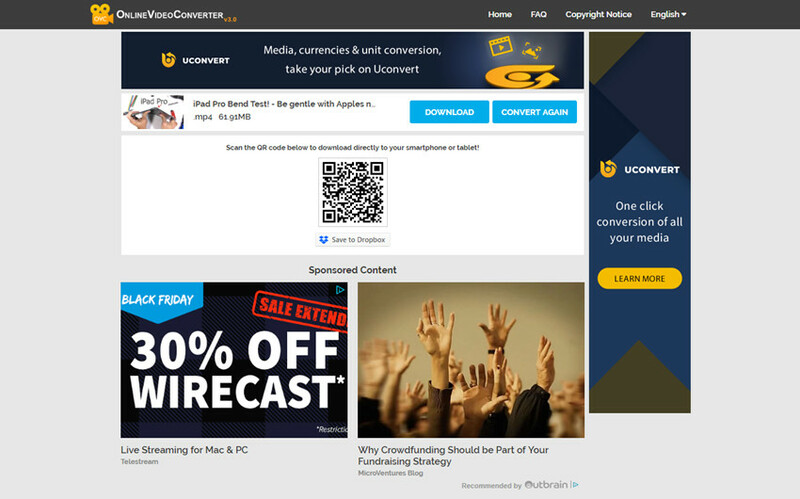 The video can also convert to fast any format for your devices you wish. A common problem arises with ClipGrab when the video websites are undergoing or have performed certain technical changes. This can break the compatibility between the video websites and ClipGrab. If such a problem arises, the user should always ensure that they are using the updated and recent version of ClipGrab. Know that a newer version is always better than an older version to solve any occurring problems. The “Free Download” option will provide the user with the latest updated version of ClipGrab. While the installation procedure is in progress of ClipGrab, it may not install all the files and can also reset the user’s browser homepage and also add certain add-ons and extensions to the browser. This is considered as an add-on for the desktop of the user. Simply ensure that in the small squared box in the right bottom corner should not be checked. When the user tries to download certain videos from websites such as YouTube, there may be certain restrictions imposed upon them by the people. There also may be certain videos which may not work, but in turn the personal information of the user may be asked before downloading it. The user should immediately not take any step further and move for downloading the videos by ClipGrab. Instead they should refer to a different video downloader better and much improved and easy to operate such as iTube HD Video Downloader. Hence, here were the steps to download video on Mac with Clipgrab and the solutions to the problems related to Clipgrab for Mac.